Carasius Immun | DAJANA PET, s.r.o. 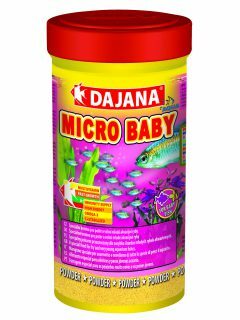 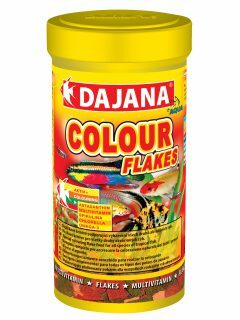 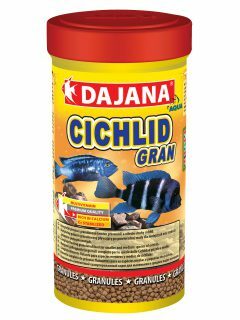 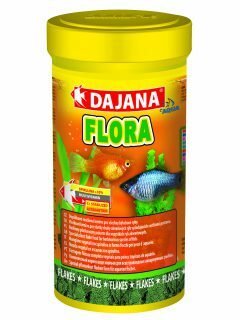 Pelleted floating food for all kinds of ornamental fish. 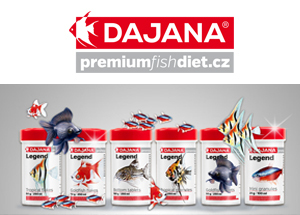 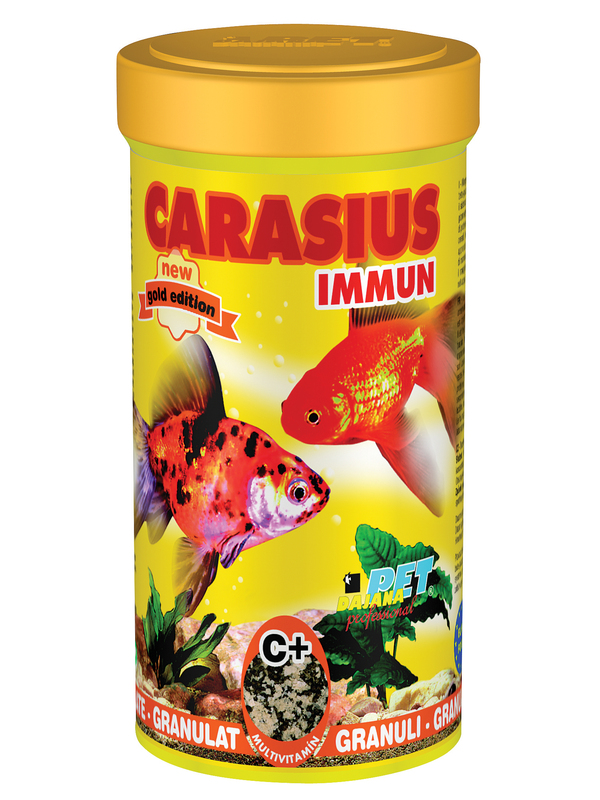 Contains beta-glucan and SPIRULINA, which is vitally important for fish’s immune system.